Steve Bannon has been fired from the Trump team, and many are saying good riddance. It was Bannon who has been the architect of the most confrontational approach with Congress and has really been clashing behind the curtain. 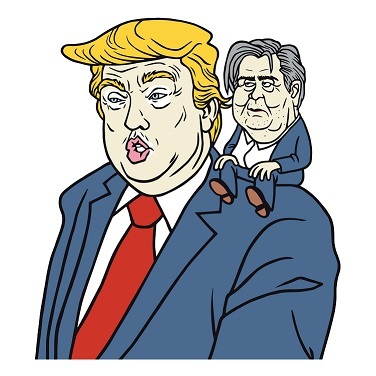 Bannon said in the interview that the main front was China: “We are in a trade war with China” and if the US were not to win this war, they would fall back as a world power permanently into insignificance. He thinks China trade is more important than North Korea. Bannon’s statement is really absurd for he has clearly no real understanding of the world economy and that is the danger he poses. His focus of China and trade is the same stupid reason James Baker created the G5 back in 1985. We are plagued by people who pontificate on the world economy with zero experience. 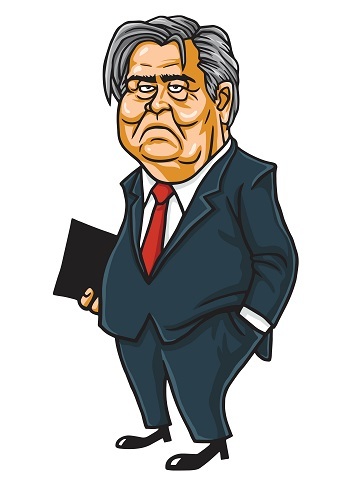 Bannon is an American media executive, formerly a film producer, who served in the Navy for 7 years and then worked at Goldman Sachs as an investment banker in mergers and acquisition, but never rose very high among the ranks. In the 1990s, he became an executive producer in the Hollywood film and media industry; he produced 18 films between 1991 and 2016. He may understand media, but I believe he is clueless with regard to how the world economy functions. Bannon is being very vindictive proving he is not a team player and is unwilling to ever listen. He has come out and said: “The Trump presidency that we fought for, and won, is over.” He added: “We still have a huge movement, and we will make something of this Trump presidency. But that presidency is over. It’ll be something else. And there’ll be all kinds of fights, and there’ll be good days and bad days, but that presidency is over.” It is his way or no way and that is the problem. He known nothing about the world economy and assumes he is correct and everyone else is wrong. Bashing Trump now demonstrates he himself has a serious ego problem and is willing to harm the country to boost his own ego. When we look at trade as a percent of net investment outflows from the United States as it has invested around the world (excluding FX trading and derivatives), we can see that going into 2007, trade fell to just 31% of net investment capital outflows. 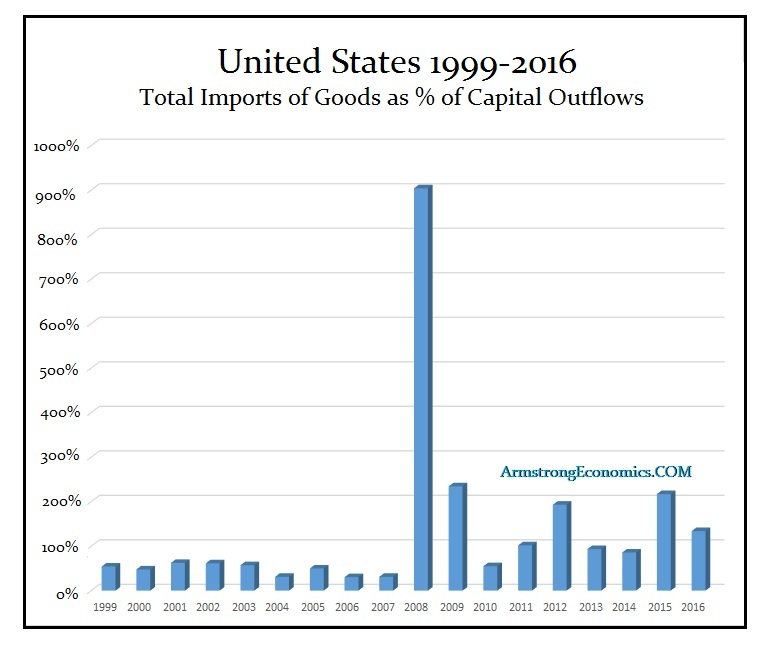 Post-2007, net investment flows out of the United States have been greatly diminished as capital contracted and began to hoard and thus trade has risen sharply as Americans have invested less overseas but consumption has bounced. If we really look at trade as a percentage of total capital flows globally, we are looking at less than 15%. I have excluded trading flows in derivatives and the hot money for then we are in the trillions per week and trade flow on merchandise will fall to barely 1%. 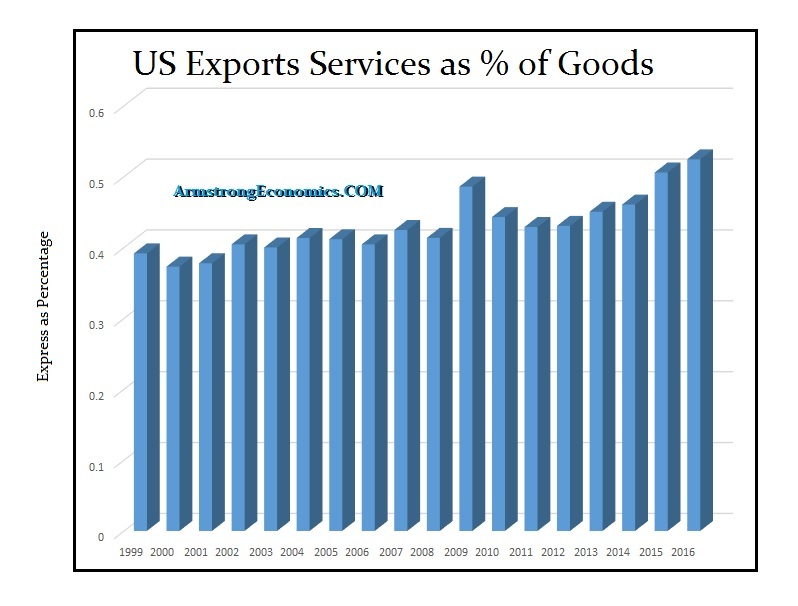 Bannon fails to also comprehend that the US exports of services as a percent of goods/merchandise has risen from 39% in 1999 to 52% in 2016. This shift toward more intellectual property exports is how the economy is growing. Bannon’s old world view is that someone who does manual labor is of more value than someone who provides a service like a doctor is so wrong, it reminds me of the Physiocrats and only agriculture was the wealth of a nation against which Adam Smith argued. This focus on manufacture is very old school 19th century. Hello – this is now the 21st century. Obviously, Bannon has not kept up with the economic evolution. Countries need to focus on exporting where they have a comparative advantage – that is David Ricardo. You do not try to be independent and grow lettuce in the desert that will cost $10 per head when you can import it for 30 cents. This will include everything from accounting and law to even our own products. This is not hard merchandise, but it is part of the Wealth of a Nation – Adam Smith. CAPITAL FLOWS to developing countries between 1990 and 1997 was hailed as the way to bring them into the global markets. 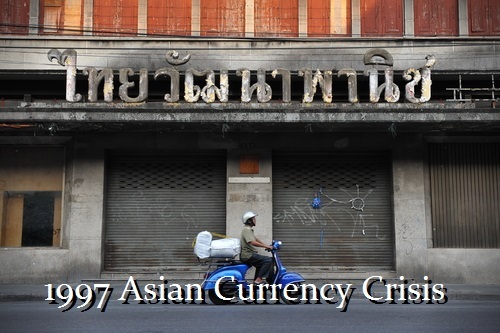 However, after a series of international financial crises that culminated in the 1997 Asian Currency Crisis, what emerged was an increase in the doubts about the benefits of such flows. 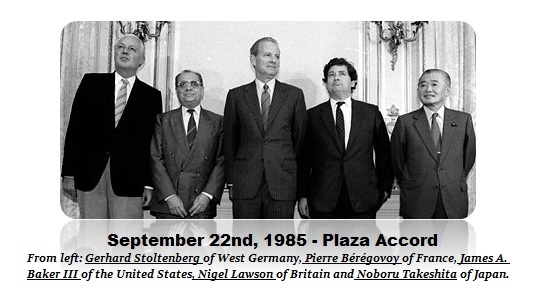 They did not distinguish between n”hot” money trading currencies rather than direct investment. This shallow analysis has led to great misunderstandings of international capital flows. Underlining this new skepticism emerged from academic studies that implied only a weak relationship between capital flow liberalization and long-run economic growth. They did not understand the true distinction between “hot” money and actual investment in the private sector which is distinct from trading currency and government bonds. Those concerns tempered the enthusiasm for capital inflows and have led to a reassessment of the policy approaches to attracting and managing them. Recently, this has manifested in laws that have attacked foreign investment in real estate, which is not the “hot” money that blew up the world in 1997. Nevertheless, this prejudice against capital inflows is systemic without comprehending what is really at stake. Bannon is part of the problem for he focuses only upon trade and assumes, as did James Baker, that lowering the dollar will somehow create jobs by increasing exports. This is just a very narrow view of the world economy and is part of the crisis we face because those in power are clueless.